What else do you expect but a murder case when two talented rappers jump on a beat? 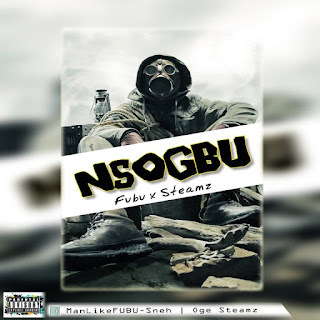 ‘Nsogbu’ is a song you definitely would have on a replay. Leave a comment with your favorite line. 😊Lehgo!! !